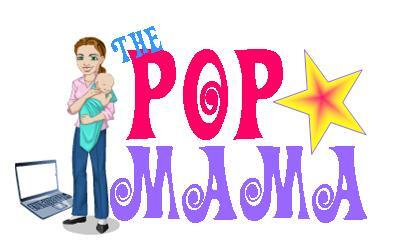 Pop Mama: What's up with Beyonce? Well, congratulations to you Beyonce and your hubs Jay-Z! I'm sure you guys will be great parents of the next rap/r&b/pop mogul. 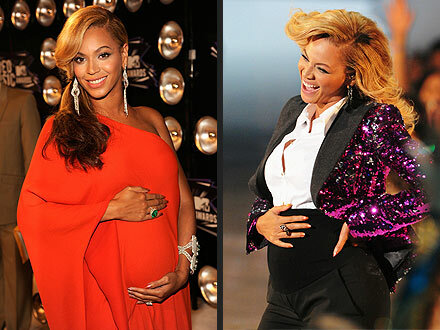 Oh, and I am fully expecting a maternity clothing line to be launched by Beyonce and her mother...get ready world. She'll probably start a baby line, too, so you can deck Cam out in the hottest fashions..